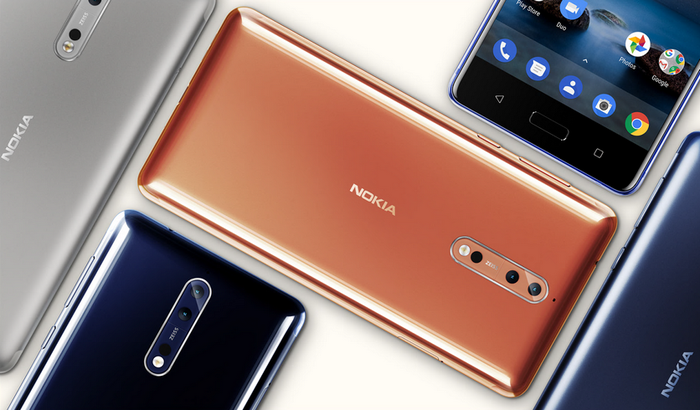 Yesterday, August 16, HMD introduced the new flagship smartphone Nokia. As expected, was called Nokia 8. The main feature of Nokia 8 was a dual main camera, created in conjunction with the engineers of Zeiss. It consists of two 13-megapixel sensors: color and monochrome. The camera has an optical image stabilization system, laser autofocus and is complemented by a dual LED flash. The front camera of the new smartphone also has a resolution of 13 megapixels, autofocus and aperture lens f / 2.0. 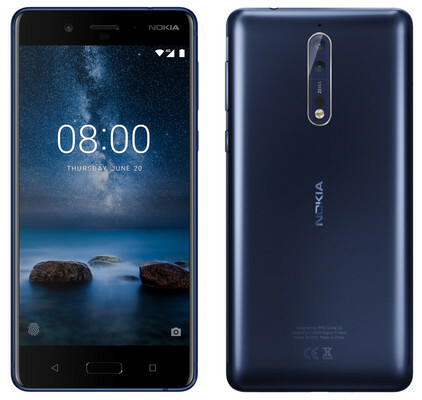 Nokia 8 has a built-in 64 GB storage and 5.3-inch IPS LCD display with a resolution of 2560x1440 pixels (Quad HD), which is covered with a 2.5D-glass Gorilla Glass 5. It is clad in an aluminum alloy casing of 6000 series with a degree of protection Dust and moisture IP54. Its thickness is 7.9 mm. 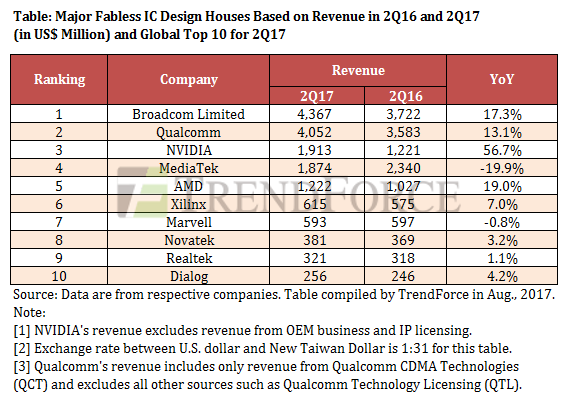 "We are pleased to partner with HMD in the development of Nokia 8 and the return of the Nokia brand to the market in the premium segment.Our engineers worked side by side to develop a unique, original device with high performance and camera performance thanks to the Qualcomm Snapdragon 835 platform. Technological innovation, in particular to support the Dual-Sight mode, requires a powerful processor capable of handling multiple requests between the modem, the CPU and the ISP without sacrificing the battery charge. and engineers have made great joint efforts to Dual-Sight regime brought a truly innovative, exciting, and absolutely flawless user experience. " Nokia 8 will go on sale around the world in September 2017 at a price of 600 euros. 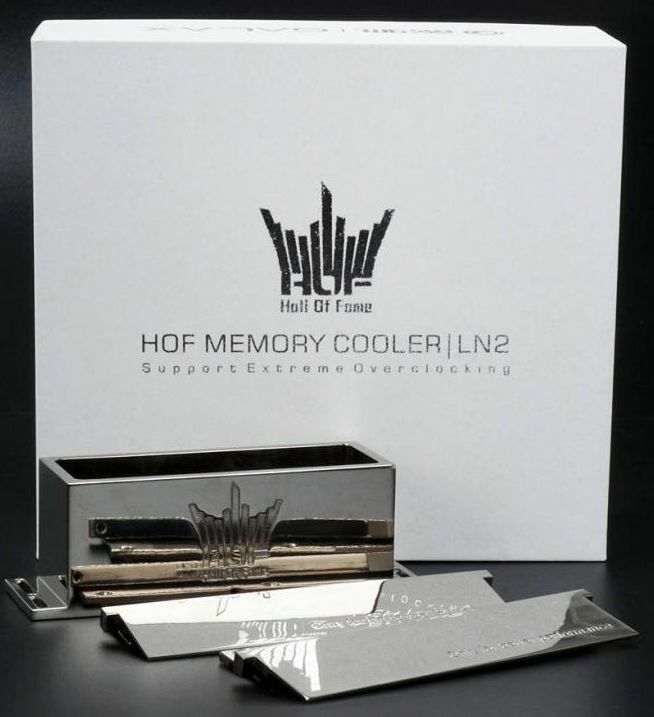 The video card GeForce GTX 1080 Ti HoF brand GALAX, even in the unmodified condition, repeatedly set records of extreme overclocking using liquid nitrogen, and with the use of hardware changes in the power system is likely to outshine the achievements of competitors. 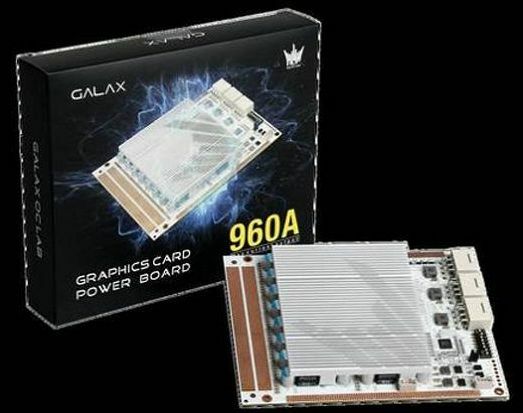 To make such modifications more accessible, the GALAX brand has prepared a special daughter card for video cards that implements the concept of "external power". 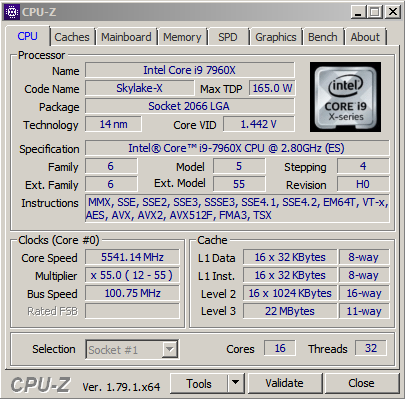 The sixteen-phase power system is able to "digest" the current to 960 A, the board is equipped with three eight-pin additional power connectors, it is usually soldered to the video card-recipient by means of copper plates. There are a lot of contact pads for taking readings with a multimeter. Among other things, the board allows you to change the voltage on the GPU in the range from 0.9 to 1.6 V.
Extremals are also addressed to the tank for cooling the memory modules using liquid nitrogen or dry ice. It is made of high purity copper, but the surface has a nickel coating. The accessory is capable of withstanding temperatures up to minus 268 degrees Celsius. The source does not specify when and at what price these new GALAX products will go on sale, if at all, because of the specific purpose of the products examined.